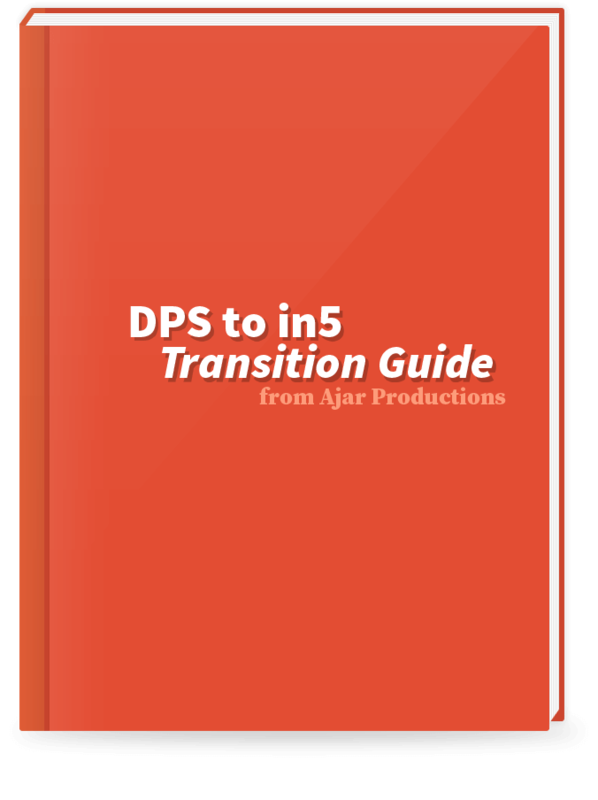 The DPS to in5 Transition Guide will get you up and running quickly with a low-cost, powerful alternative to DPS (AEM Mobile). 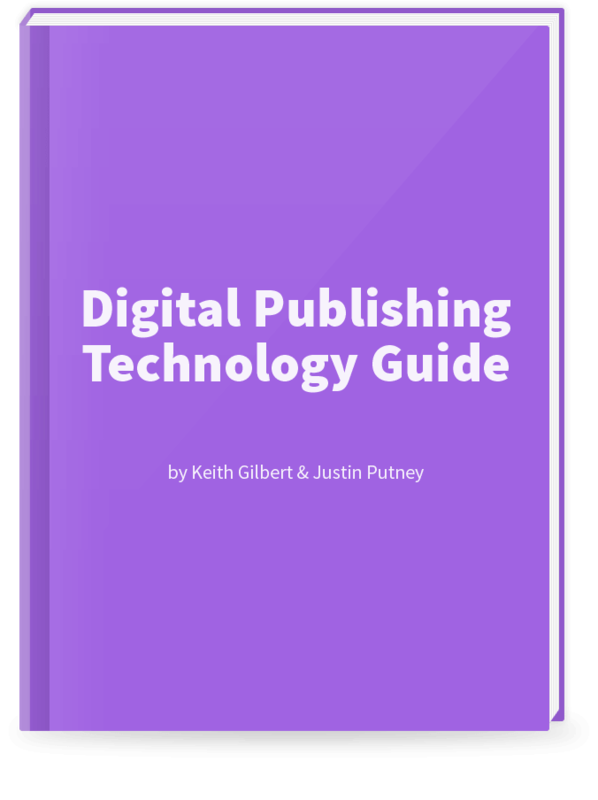 The Digital Publishing Technology Guide will help you make the best decisions for your publications. 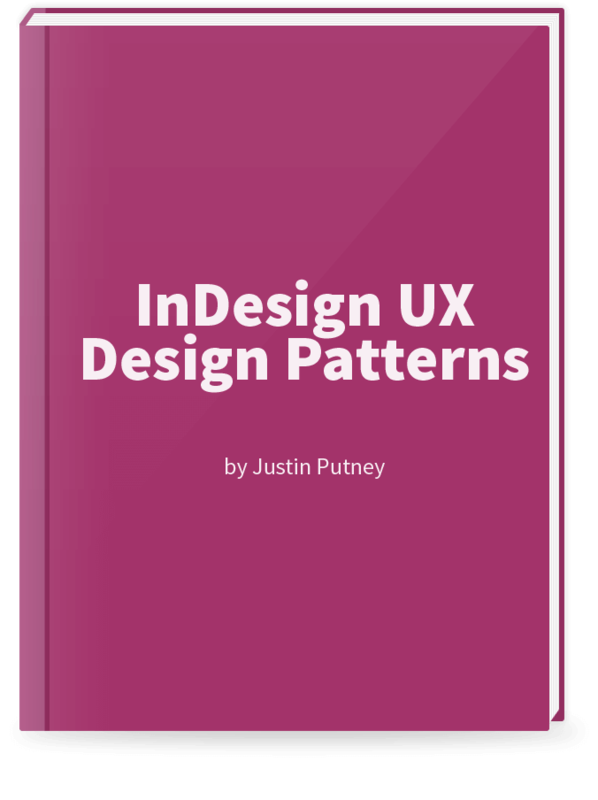 The InDesign UX Design Patterns guide with help you design common User Experience (UX) and User Interface (UI) with InDesign.